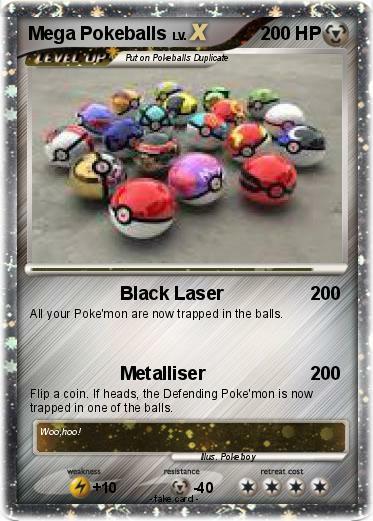 All your Poke'mon are now trapped in the balls. Flip a coin. If heads, the Defending Poke'mon is now trapped in one of the balls.